The Assured Shorthold Tenancy Agreement (AST) is the cornerstone of all �buy to let� documentation. It is for use in the UK. Form to use when buying or selling a Boat or Vessel in England or Wales. It offers the option to sell the vessel �as is� or with a warranty. This Secured On-Demand Promissory Note and Security Agreement is designed for use in England and Wales. This form is available for immediate download. 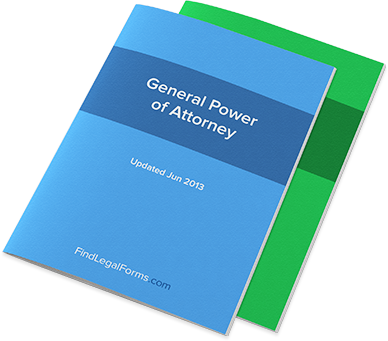 A Specific Power of Attorney is a legal document which allows a person to give another person (or persons) the power to take decisions with regard to their financial, legal and/or personal affairs. This UK Joint Venture Agreement is suitable where two or more businesses wish to come together for a specific project for a specific length of time but do not wish to be bound together indefinitely. Partnership Agreement (Long Form) for use in England and Wales. This Confidentiality Agreement to Protect Business Plan is designed for use in England and Wales. This form is available for immediate download. This Contract for Services Agreement (also referred to as "Work for Hire Agreement") for a writer is designed for use in England and Wales. This legal form is available for immediate download. These UK terms and conditions are designed for your website. If you sell goods over the Internet then you must have terms and conditions governing the use of the site.